Drawn from many industries but all experienced in the systems, demands and details of the quality end of the market, Crown Logistics is staffed by talented people dedicated to doing the best for every client. A Crown Logistics guru, Analdo holds a Masters in Logistics, he is a Fellow of the Chartered Institute of Logistics and Transport, a professional member of the Hong Kong Logistics Association and is on the logistics advisory committee of the Hong Kong Trade Development Council. Analdo has long experience and in-depth knowledge of supply chain management, warehouse management, distribution, packaging and inventory management, hotel logistics and freight forwarding. He successfully designed and implemented numerous regional distribution centers for fashion and fashion accessories, cosmetics, health supplements and travel retail in the Greater China region. Analdo has worked for Crown Logistics since 1993. Jessica has previously acted as Supervisor Assistant Manager and Logistics Business Manager, and as Director since 2017. She holds a BA (Hons) in Business Administration and is an all-rounder, with in-depth knowledge of supply chain, warehousing, customer service, human resource management, sales and marketing. Ho Tsz Yeung has a BA (Hons) in Logistics and has worked at Crown Logistics since 2005. His expertise in warehouse management, distribution and fleet management, packaging and inventory management led to his promotion from assistant logistics manager to his present role. A longstanding member of the Chartered Institute of Logistics and Transport, Sarah has over 25 years experience in third party logistics, warehouse and inventory management, customer service and freight forwarding. 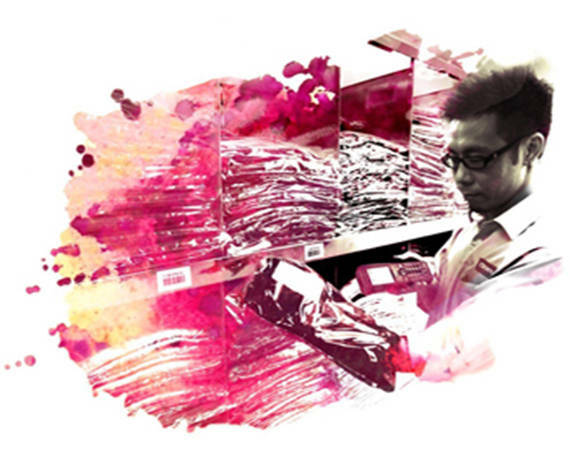 Having begun as a warehouse assistant in 2001, Sung Ming Wong has risen through the business to become its operations manager. Sung Ming Wong’s detailed knowledge of every aspect of the business (including logistics, supply chain management warehouse management, inventory management, VAS management, and HR management) is vital in overseeing its general operations.